Want to know how your current website is performing? We hold a weekly surgery for small business owners. Come in, chat through your plans and get top tips to improve your web presence. 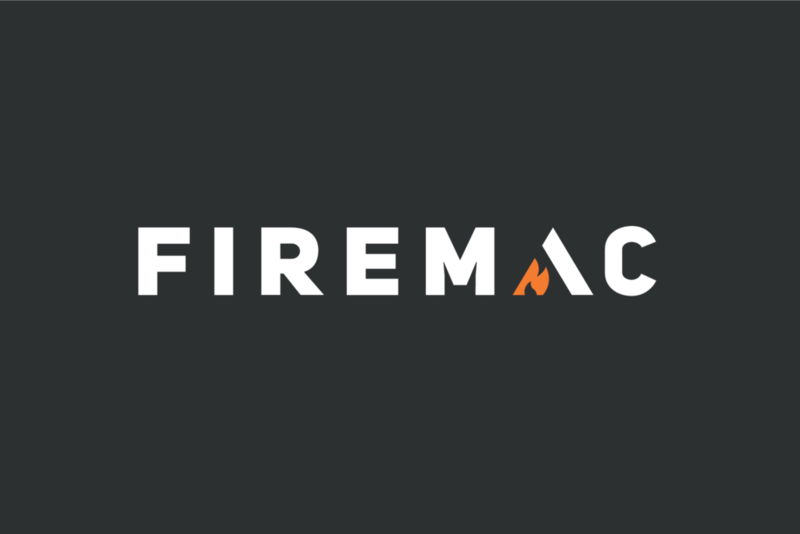 We've launched the new Firemac brand identity and marketing materials for the UK's premier supplier of passive fire protection systems. Starting with a brand workshop, our team brought together key representatives from the Firemac team, including existing clients and prospects. Together, we ran some fun and thought-provoking exercises to tease out Firemac's true values. Based on the outcomes, we came up with several concepts, then developed the strongest concepts into the finished logo and brand guidelines. The client was thrilled to see the visuals and delighted with the end result. We've since designed a suite of marketing materials for Firemac including exhibition stand design, business stationery, brochures and folders. 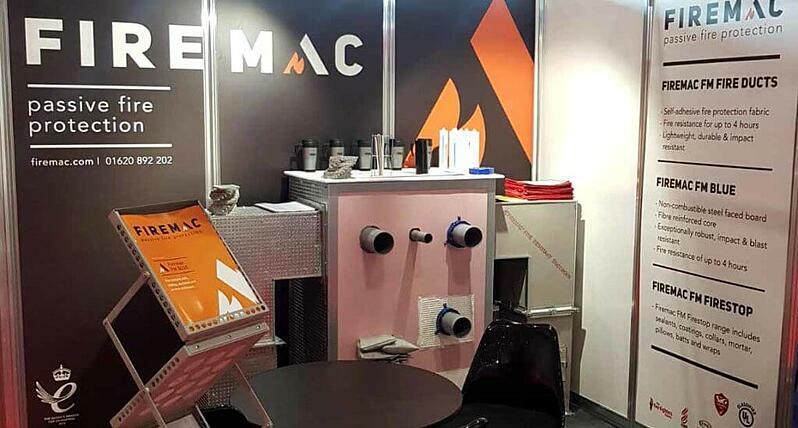 Our very happy client sent us a photo of their exhibition booth, proudly displaying their new Firemac brand identity. And we're currently in the process of building Firemac a new responsive website, to go live very soon, so keep an eye on our Folio page!